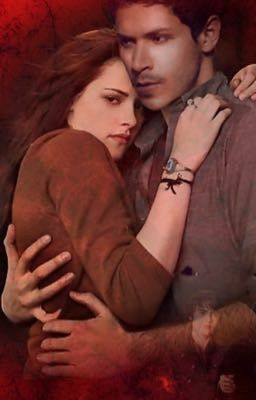 ON HOLD Book 2: So The Wolf and The Lamb Are In Love I DO NOT OWN TWILIGHT, STEPHENIE MEYER OWNS TWILIGHT. Started : 2.11.17 Finished: IDK Bella and Paul have their magical wedding. They go on their honeymoon which starts out perfectly. But what they don't know is that Bella is being watched. The Volturi want Bella, especially Alec. Alec will stop at nothing to get her. Will Bella have her happy ending? Or will it all all end in disaster?